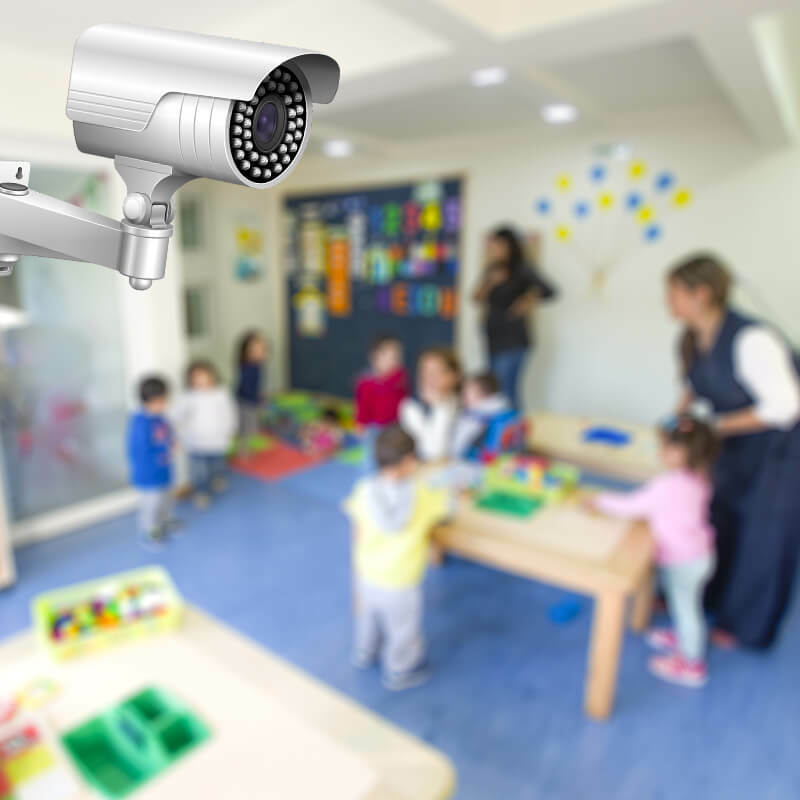 Why CCTV access to Parents in Pre-school is a must and why most pre-schools don’t offer it? 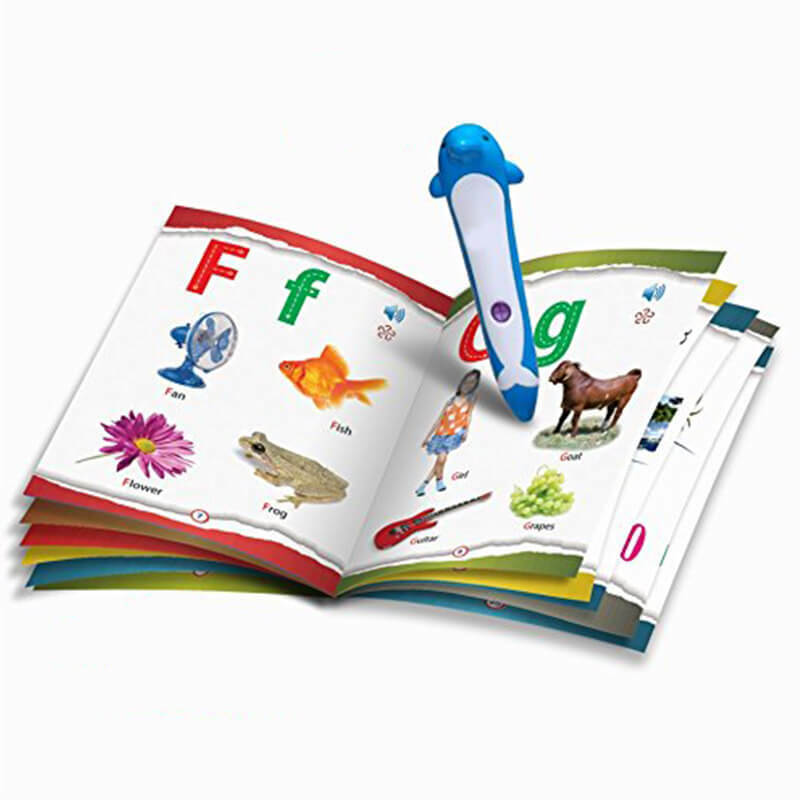 Pre-schooling at least in the early days is a time that is marked by a whole lot of apprehensions. Separation anxiety, of course is one of the largest contributor both for the child and the parent. The child has never been away from the parents so far and fear of how he or she will cope independently is paramount. The tear-filled mornings in the early days are enough to break a parents’ heart. Added to this is the anxiety of whether he or she will settle well in the new environment with a whole lot of strangers as this early transition can have a bearing upon how the child views and deals with all future transitions as well. Parents are also known to worry about whether the child is eating well especially if the pre-school provides food to students. Of course, the most important bit is their safety. With enough and more incidents coming to light from schools where student safety has been compromised, the fear is genuine, to say the least. In sending a child to school, the assumption is that they are in a safe place and these incidents have really rattled that assumption. All of these concerns can be addressed if the pre-school allows CCTV access to parents. While some schools offer a live-streaming facility where parents can view the classroom’s happenings, a few others provide recorded footage on request. The availability of a live streaming can allay many a parent fear as it puts your mind to rest on all these counts. Many pre-schools however do not offer CCTV access to parents for the same reasons. They are unsure of their own systems and live access would actually entail that parents can witness the non-conducive environment, first hand. Many Pre School & Daycares do not provide live CCTV as that would mean to have proper system internally. With the daily schedule, if Pre School & Daycare commits to have a dance activity at 11 AM Wednesday, they will not only have to conduct it but also conduct it engaging for each child as the parents are watching it live. Similarly, they will have to maintain teacher-child ratio in the class. To install and sustain such a system, increases cost, need systems and process. Safety and security is the most important aspect that you need to consider in choosing a play school and it only prudent that access of CCTV access be an important criterion for you in choosing a play school. While many schools may list CCTV cameras as one of the features of the school, it is important for you to probe and find out whether you as a parent have access to it as increasingly it is becoming not just a good-to-have but a must-have feature. It goes without saying however, that as parents, the CCTV footage be used responsibly and not as a tool for helicopter parenting. It is important that the child be given age appropriate independence. Some amount of push and pull, for example is common between children at that age. Unless you think there isn’t enough adult supervision, it is ok to allow the child to handle these interactions as against trying to unduly protect the child. 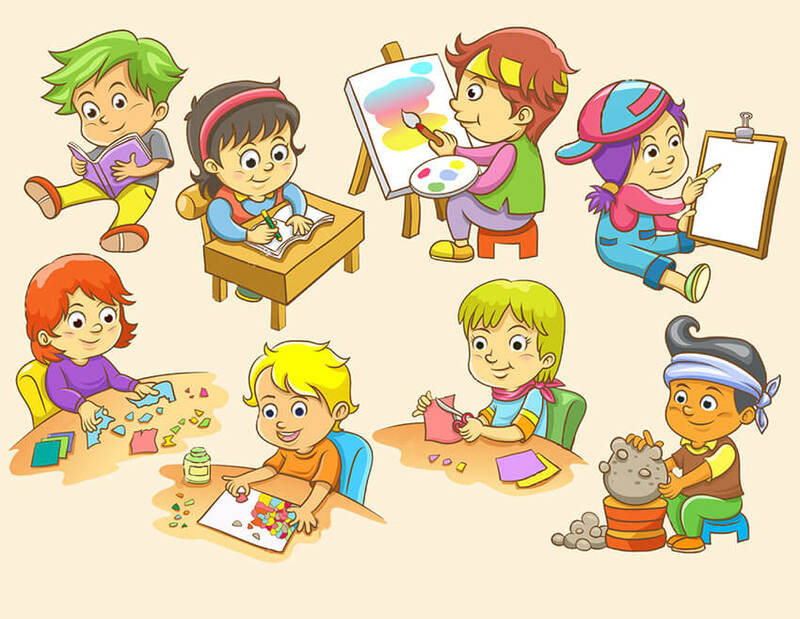 In fact, the play school could turn out to be an important learning ground to teach the child a whole lot of lessons in socialization that could turn out to be invaluable in later life.